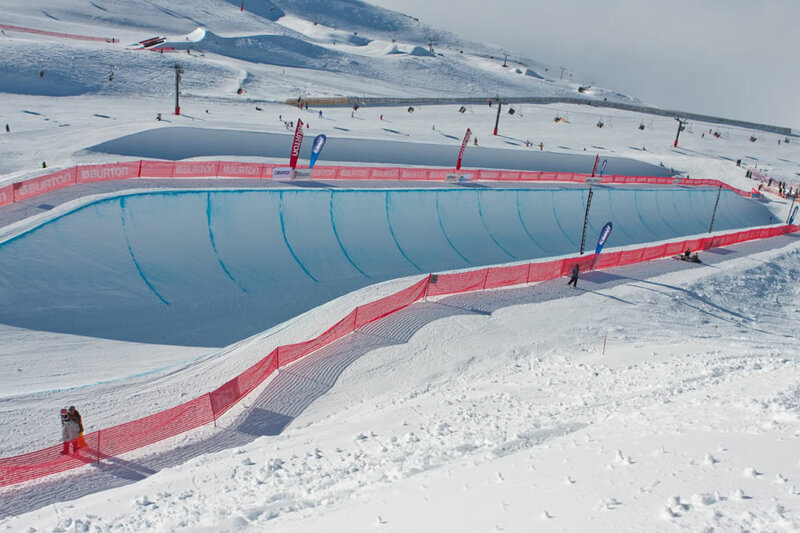 Specialists in highest level event and training half pipes Development Snowparks consults, constructs and produces the finest quality half pipes. Sub contracted and contracted at the Vancouver 2010 and Sochi 2014 Olympic half pipe events. 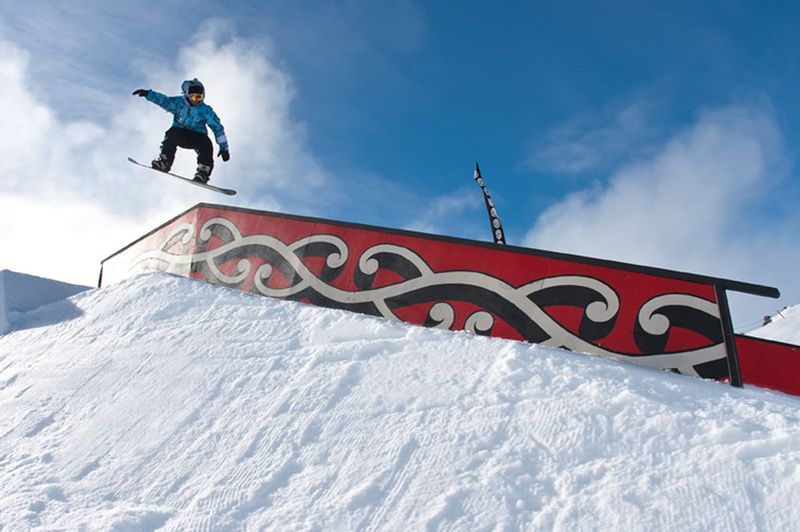 Developments Snowparks creates unique and original concepts for highest level slopestyle events or daily snowpark operations through a team of vastly experienced and dedicated drivers. 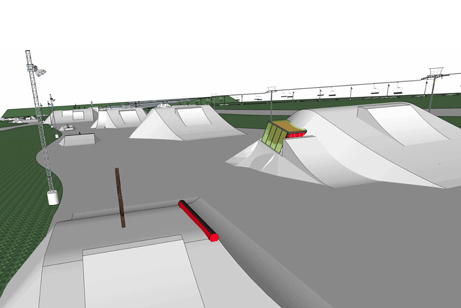 Big Air event construction is also a Development Snowparks specialty. From concept through to execution the Total Solution is a package that offers resorts a complete freestyle facility from start to finish. The project is fully planned from 3D render to construction and managed independently or if required in conjunction with resort staff. 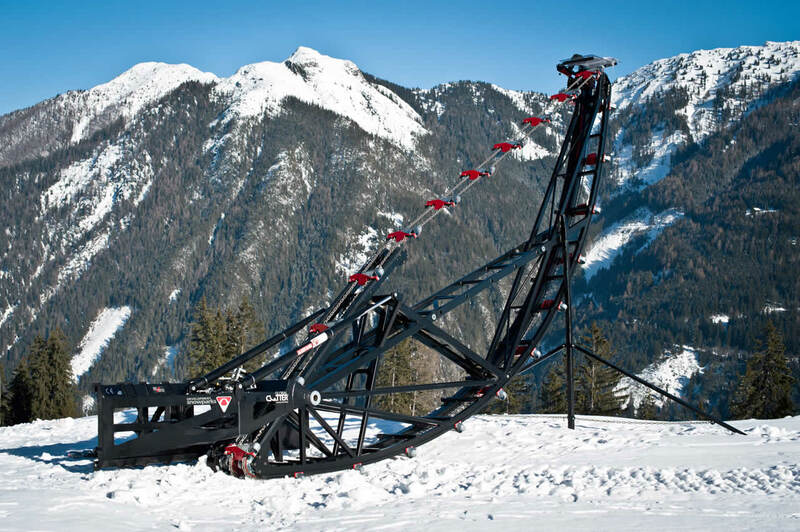 The Global Cutter comes in sizes from 13ft to 22ft and is one of only two shapers in the world to be able to produce an Olympic 22ft specification half pipe. It is the only half pipe shaper with a digital interface using a laser guidance system that tracks off a guidance laser and simultaneously calculates vert. 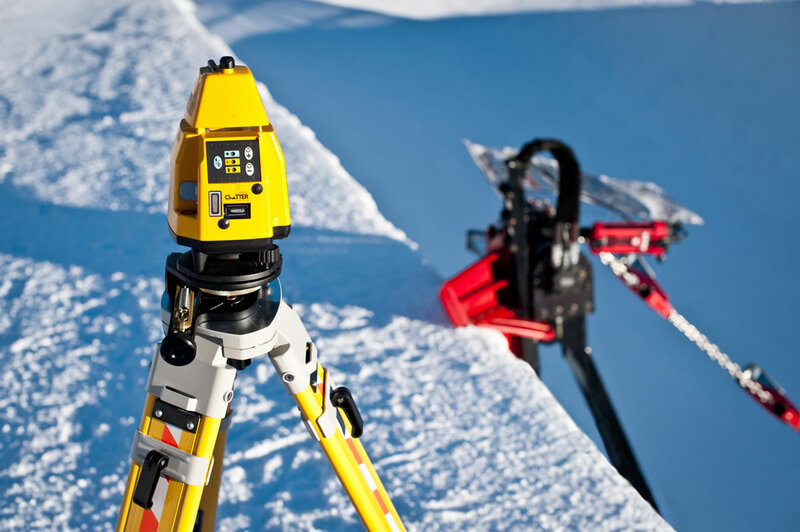 This unique system effectively guides the building of all aspects of park and pipe features, saving resorts 15% in snow and time savings, whether it is cutting around a take off ramp, setting up rails and boxes or pushing and grade setting a half pipe. All terrain elements are produced to the highest standards of workmanship and operational safety. Rails and boxes can be custom made to suit your specific mountain requirements and are constructed from heavily tested and proven material and are made in New Zealand. 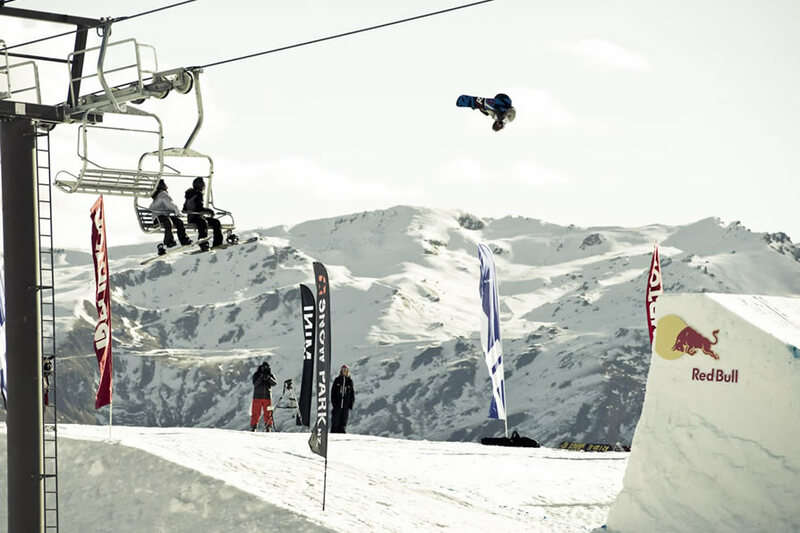 John heads the Development Snowparks team as owner and CEO. He aims for the ultimate in park and pipe perfection with every job and this is reflected in the highest level freestyle events he produces including both the Vancouver and Sochi Olympic Games half pipe events. He takes great pride in ensuring his work and that of his team is enjoyed by all level’s of park and pipe riders and his dedication to the sport is clearly evident in every freestyle feature he produces. John has over 15 years experience as a park and pipe designer and cat operator as well as coming from an engineering background. He is the creator of the Global Cutter half pipe shaper and continues to research, test and develop the machine constantly striving to produce the finest quality half pipes. His extensive experience as a snow cat operator combined with his engineering innovation has advanced half pipe shaping and riding.